The Charlotte Sprint is one of the available Spartan Sprint races. Although it is the shortest of such races available, don’t underestimate the challenge! The Charlotte Spring is located at Porter Farms in scenic Concord, NC. It covers three miles filled with more than 20 obstacles to put your mental and physical fitness to the test. Every Spartan Sprint is different, so you’ll never run the exact same race twice. Some of the obstacles are so challenging, racers may want to prepare by participating in the workout tour and obstacle challenge at one of its locations around the country. Keep in mind that in Spartan races, you’re probably going through mud and water, under barbed wire, and maybe even jumping fire. The Charlotte Sprint is fairly flat, but dress accordingly for running through such obstacles and make sure you have some clean clothes to change into at the end. Performance gear is highly recommended – not cotton clothing. 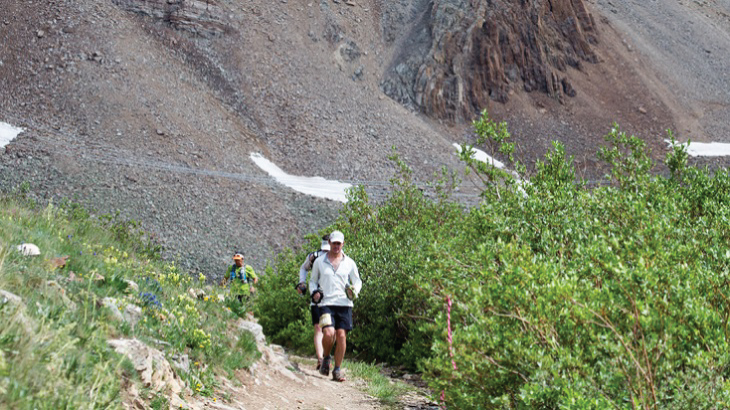 Racers may also wish to bring a headlamp and hydration pack as well as a towel. 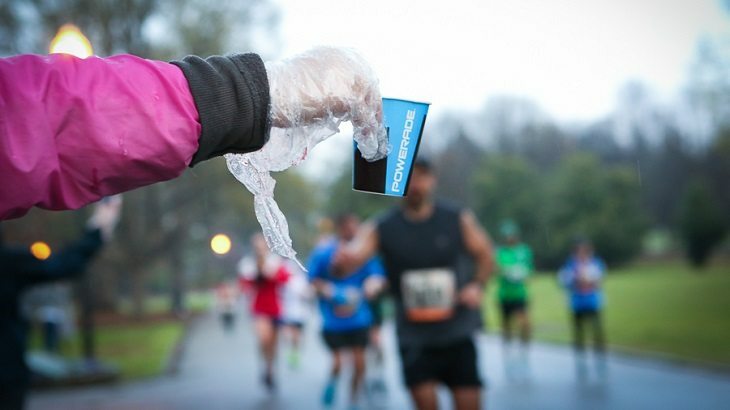 Don’t forget your ID and essential race documents for check-in. The race start times vary with waves of 250 racers each. Participants can sign up for specific start times. In order to make sure you start at the same time as your friends, you should sign up as a team. To qualify as a team for a Spartan Spring, you need at least four members to qualify for team rankings, but after that, your team can include as many members as you wish. Spectators must also register and pay a fee, but they also receive $5 Spartan bucks to redeem at a merchandise tent, as well as prime viewing spots and access to food vendors on site. Race finishers receive a free beer, Sprint Finisher T-shirt, free photos, free beer, bananas and a CLIF protein bar, a trifecta medal wedge piece, and Badass Sprint Finishers Medal. Finishers receive bragging rights and the opportunity to give a muddy hug to any of their supporting spectators in attendance. Porter Farms is only 30 miles away from Charlotte, NC, where visitors can go for fine dining and entertainment. Enjoy food at the many restaurants in the city, ride roller coasters and water slides at Carowinds theme park, visit the NASCAR Hall of Fame, or shop at one of the many malls and antique stores. Spartan Sprints are intense courses and recommended for the physically fit. Due to the demanding nature of the obstacles, pets and unauthorized vehicles, including strollers and bicycles, are not allowed on the course. Racers who want to finish if their trifecta medals just need to sign up for and finish a Spartan Super race and a Spartan Beast race to receive the corresponding wedges.